Please Note: This information is syndicated by the NHS. This means that the content comes from NHS data sources and is maintained by the NHS. There are many examples of missing links, poor formatting and empty pages but we have included it anyway because of the wide spectrum of useful information included. 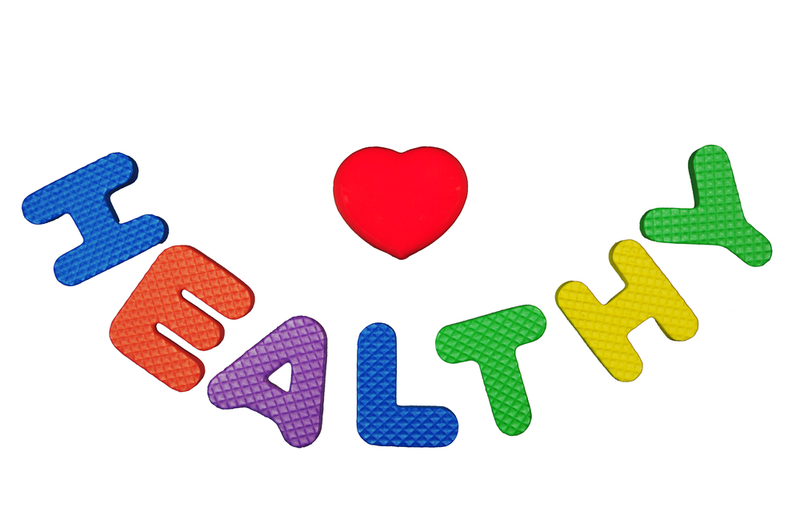 There is a wealth of information on NHS Choices about healthy living for everyone. Please find below some information and links that we hope you will find useful.